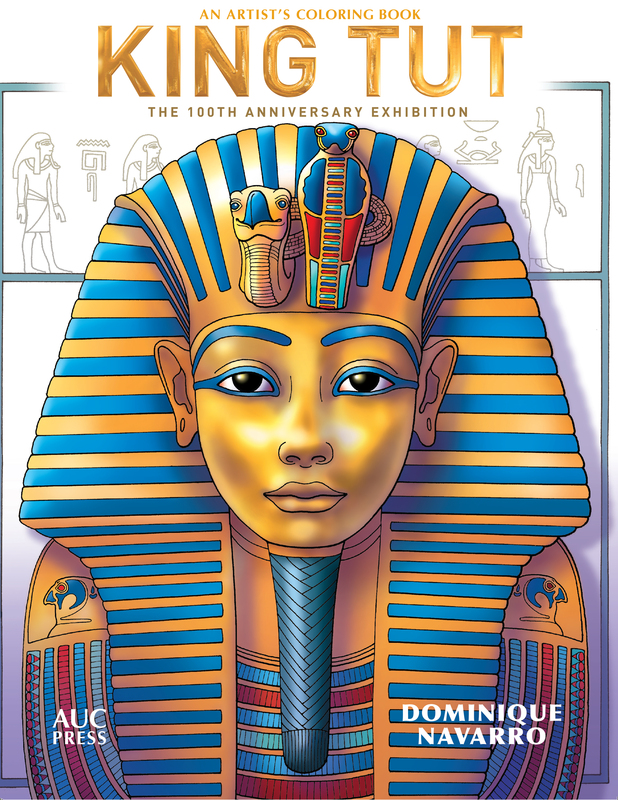 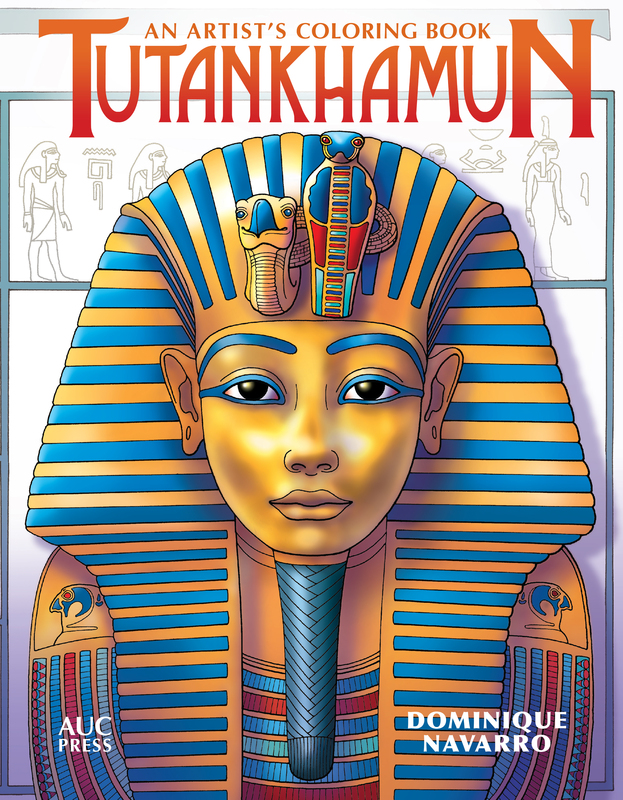 It is an extreme honor for “King Tut; An Artist’s Coloring Book” to be traveling with the exhibit store. 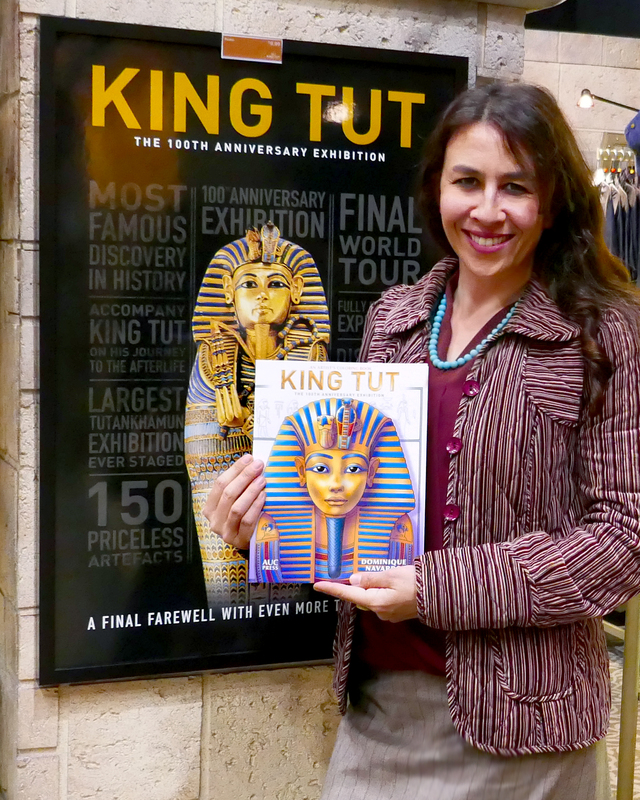 Special thanks to my publisher, American University in Cairo Press! 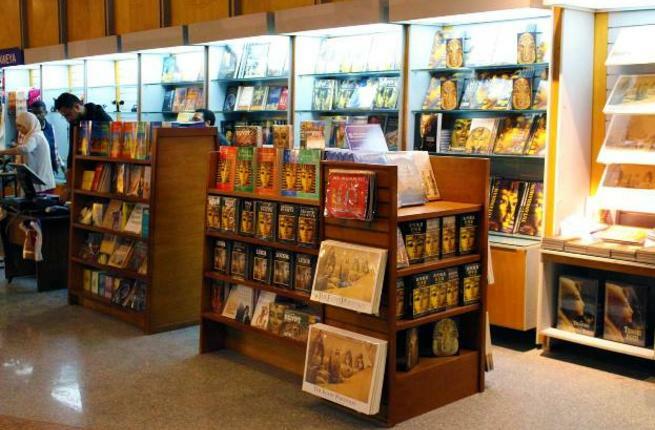 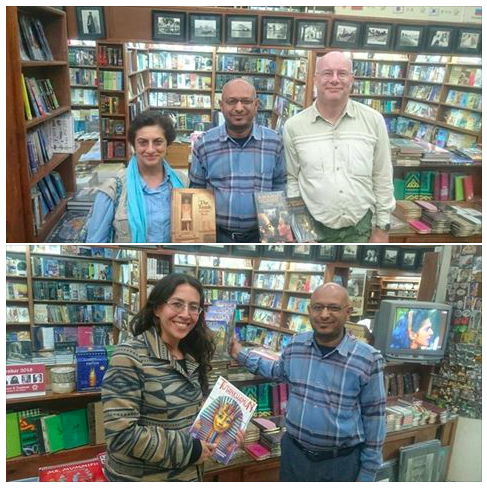 Visit AUC Bookstores Pavilion at Cairo International Book Fair 2018 where you will find the most extensive collection of English-language books at great prices and books by Dominique Navarro including the new “Tutankamun; An Artist’s Coloring Book” and “Egypt’s Wildlife; Past & Present” along with the entire Nature Foldout series! 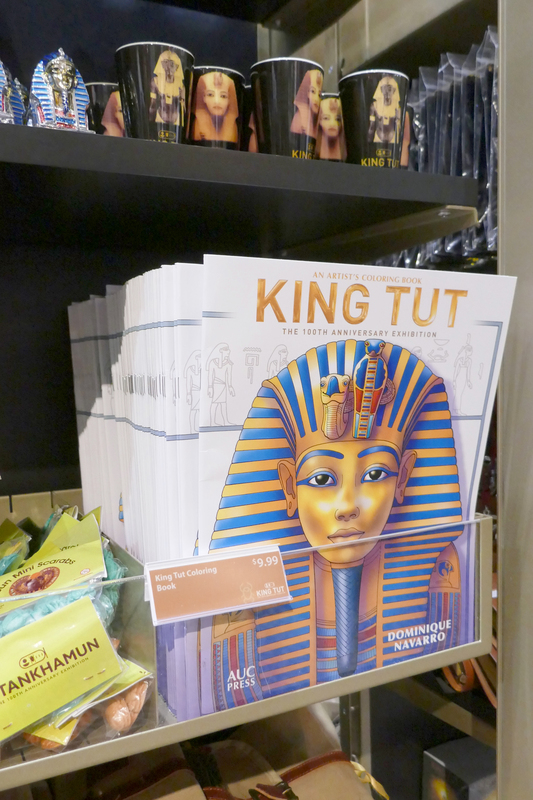 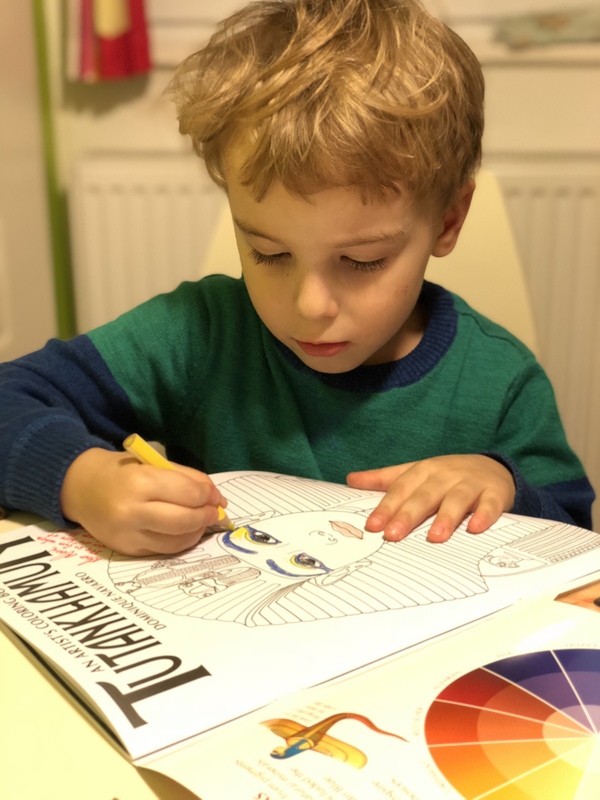 AUC Press publishes guides to the Egyptian Museum in multiple languages and the stores also have a collection of books on Ancient Egypt for all ages and levels of readers, as well as some books on Egyptian culture, including crafts and cookery. 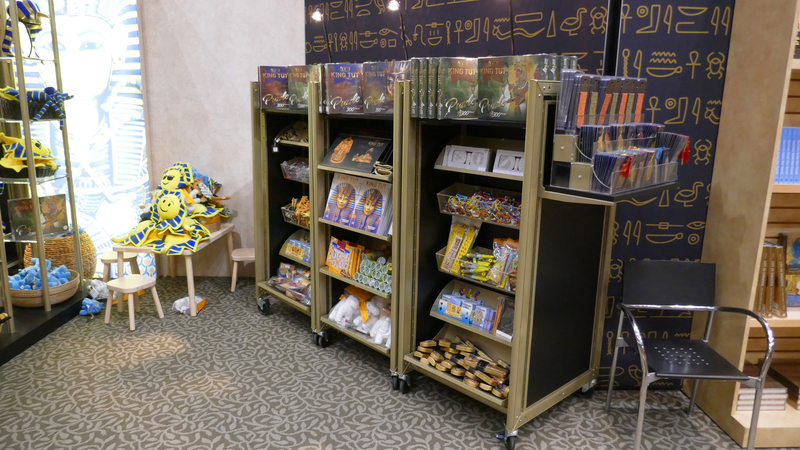 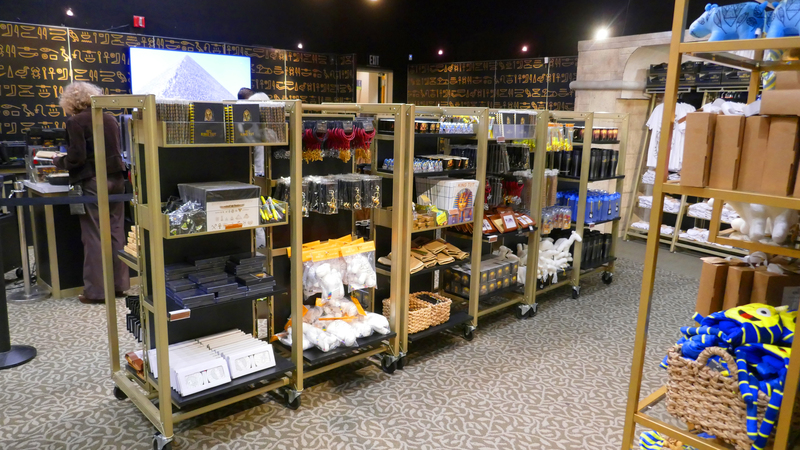 The AUC Bookstores have been present in the Museum in the past but this new exhibition, held in the museum’s gift shop, is a first for the museum and for the stores, where a number of brands are selling other products like gifts and Egyptian handicrafts. 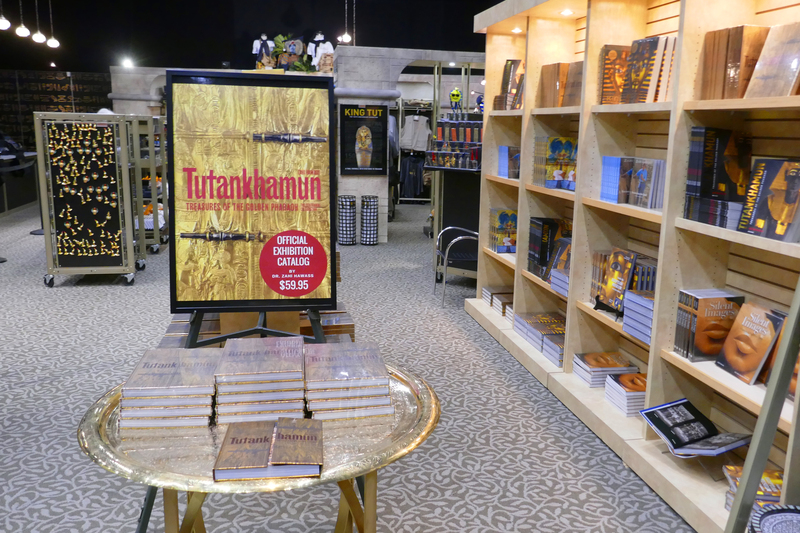 The exhibition will run until February, however it is expected that AUC Press will continue to be part of the Museum Store after the exhibition ends. 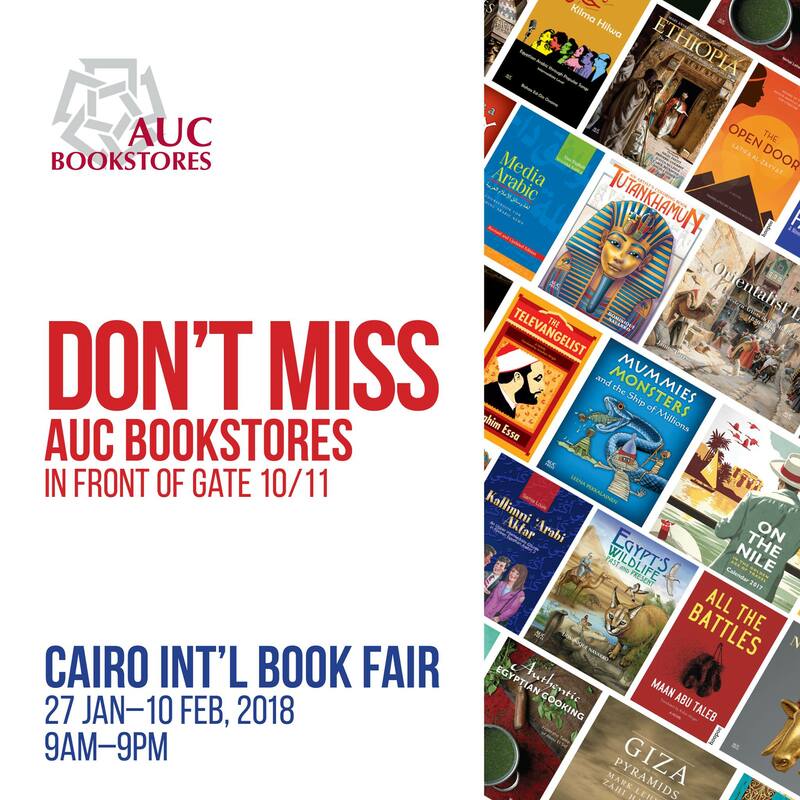 AUC Bookstores will also have a major presence at the Cairo International Book fair, which will be held this month, with great offers on AUC Press titles among a huge selection of imported books and an even wider selection of children’s educational books than ever before. 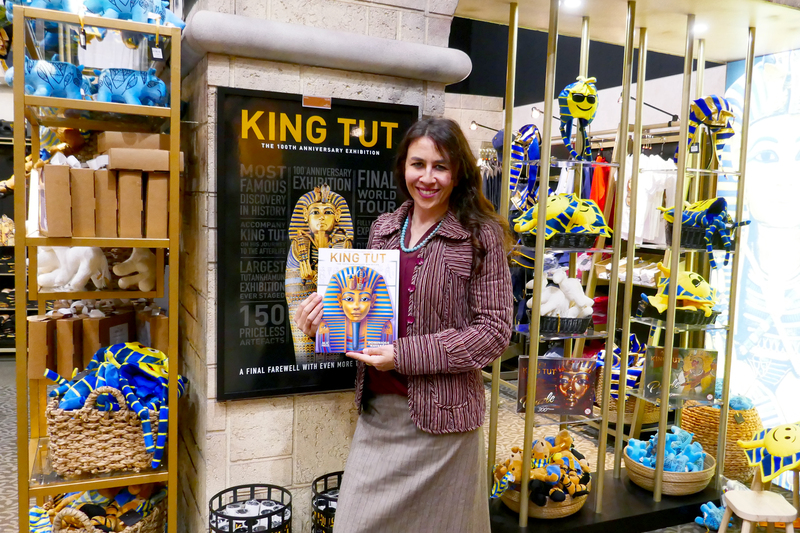 A special edition will be included in the exhibition store traveling with KING TUT: TREASURES OF THE GOLDEN PHARAOH which will travel the globe for the next five years to 10 different cities! 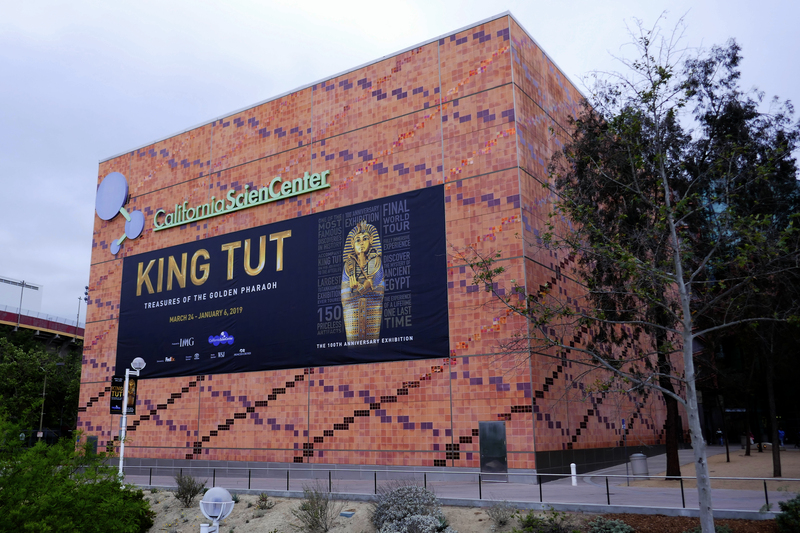 The world premier will be at the California Science Center in Los Angeles: KING TUT: TREASURES OF THE GOLDEN PHARAOH World Premiere!